Visit www.KeepSafePools.com for details and to sign the petition. 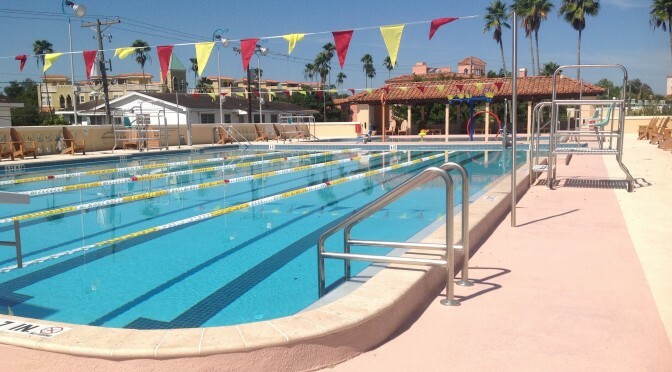 Sign the petition to keep the Department of Health inspecting all safety items on public swimming pools! 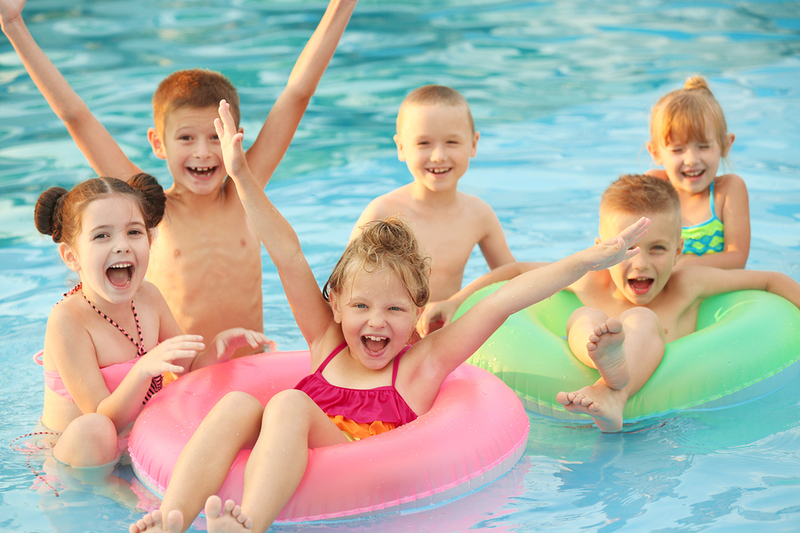 As your customers are starting to use their pools more and more frequently with the warmer weather, be sure you remind them about swimming pool safety. Give out FSPA pool watcher badges ($1 each for members) or an FSPA safety brochure (even cheaper!). Talk to them about chemical safety as well as child safety options. Remind them to put their safety fence back up after they are done swimming. They will be glad you care about them and not just their pool water! 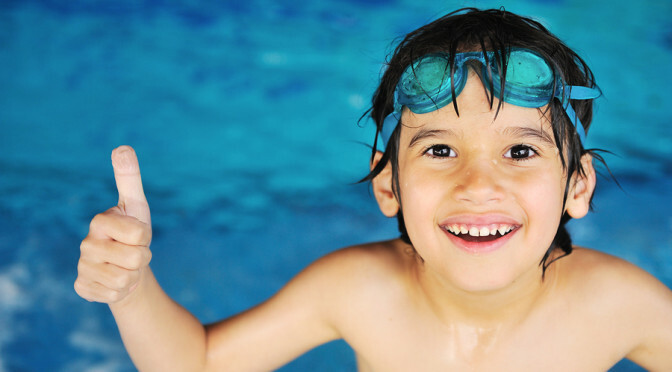 Pool safety is important when you go for a swim but also when you are inside your home. If you have a pool in your backyard it is always important to use safety precautions. Even if you don’t have kids in your home, the neighbors might or someone visiting in the neighborhood might. Kids can be very curious and find a way to get to your pool. Mesh fencing should be at least four feet high and have a self-closing, self-latching gate meeting the latest ASTM standards. Door and gate alarms can alert you to children leaving the house. Motion alarms can be installed around the pool or in the water. Children shouldn’t be able to get to your pool without you. Safety covers meeting the ASTM F1346 Standard are also a way to increase safety in your pool. Call a pool professional for help making your pool safe! Spring has arrived and the demand for swimming pools has been steadily increasing, especially over the last several years. Financial institutions seem to be loosening up giving homeowners an opportunity to receive financing where in the previous years it almost seemed impossible. Homebuilders are finally unloading their inventory of homes which has allowed them to create new starts (with pools). With this new demand comes new opportunity. 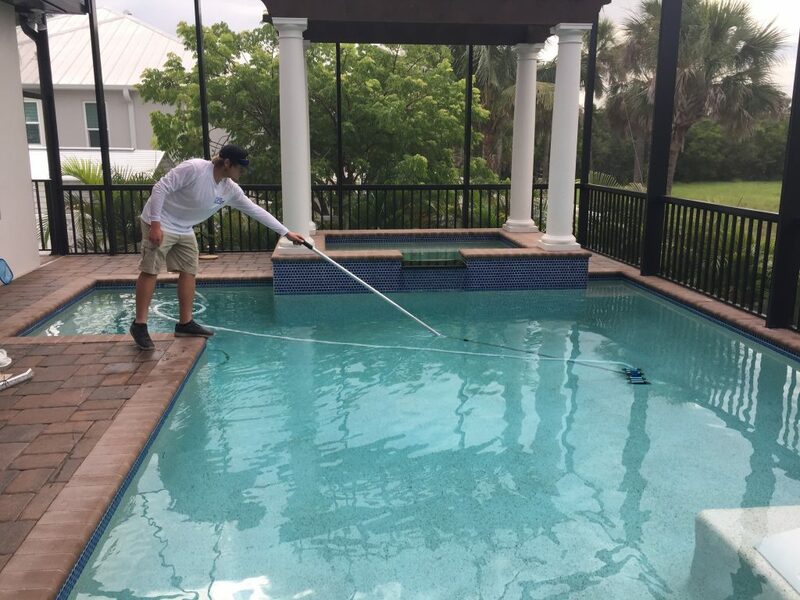 Every month new and old pool contractors are surfacing to cash in on the “Florida dream.” Two common questions which come up between contractors and their customers are: What are the pool builder’s responsibilities? And, what are the customer’s responsibilities? It is common for an “agreement” to include a contract, drawing and a list of options. Unfortunately the contract, at times, consists of no more than the customer’s information, the construction lien law and a payment schedule. This potentially leads to obstacles during construction, due to the gray area of who is responsible for doing what. A “scope of work” should be either implemented into the contract portion of the agreement or it should be done on a project-specific basis as its own document. This should include any site specifics but not limited to: tree/stump removal, fence removal/install, irrigation, sod, landscaping, concrete removal, hauling/delivering fill, de-watering, access letter if required, etc. 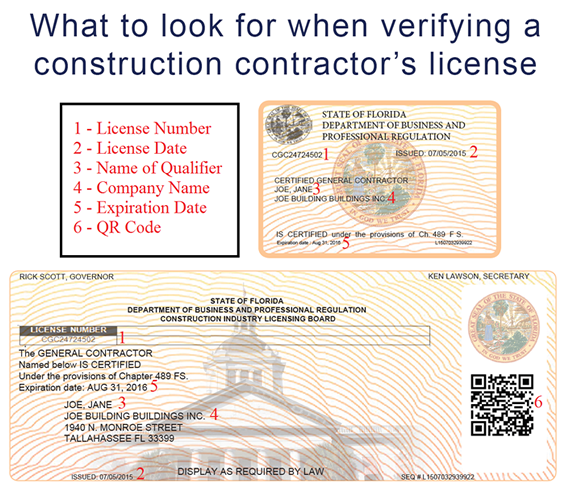 Supply of labor and materials should also be clearly spelled out, as sometimes either the home builder or homeowner opts to perform and/or contract certain aspects of the project themselves or by other contractors they hire. In construction, water and power is a must, and the answer to who is supplying them can also be implemented into the “scope of work”, especially for home builder projects. If overlooked, the potential cost of a water truck and/or generators could sneak up quickly, not to mention the liability of leaving a generator on an unsecured job site overnight. By having full disclosure, you minimize the chance of misinterpretation with your customers. This will hopefully pave the way for a positive building experience for your client, which will ultimately lead to a referral and more business for your company!